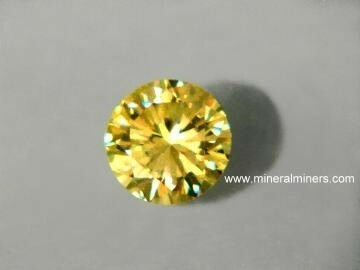 Try our Natural Kyanite Gemstones Satisfaction Guarantee - compare our prices and our superior quality. 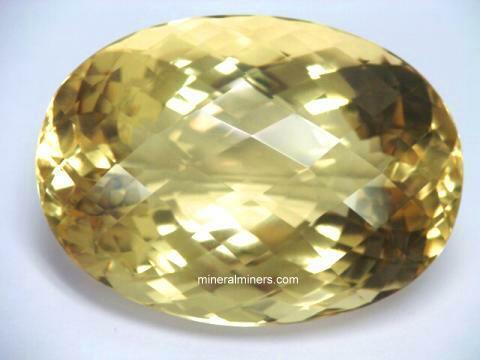 Click on any natural color kyanite gemstone image below to enlarge it. 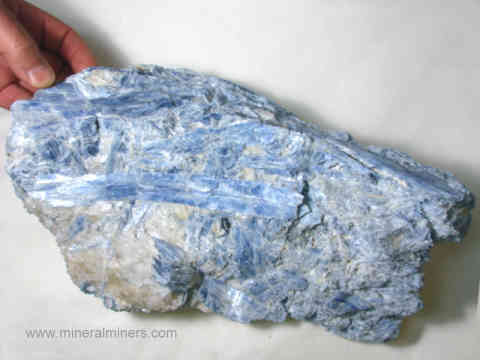 Our Blue Kyanite Gemstones are all Natural Color! 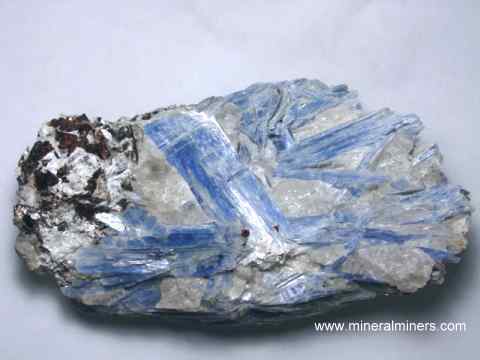 We do have more Natural Kyanite Gemstones in stock! 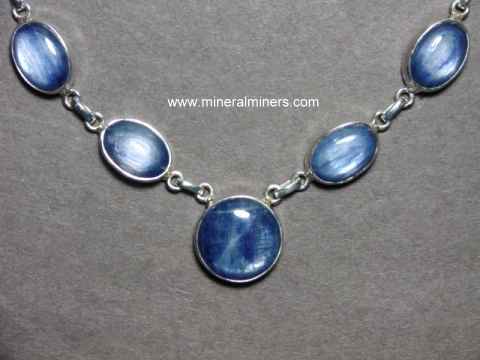 See also our page displaying Genuine Blue Kyanite Jewelry. 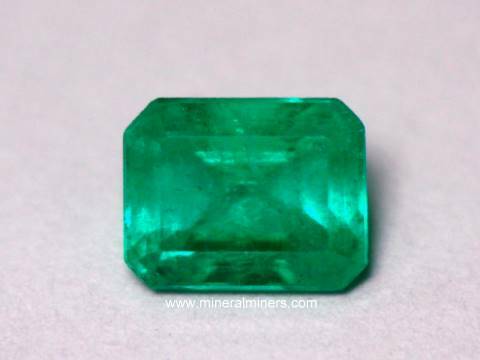 See also our pages displaying genuine emerald gemstones, aquamarine gemstones, and our selection of museum quality natural color natural citrine Gemstones! 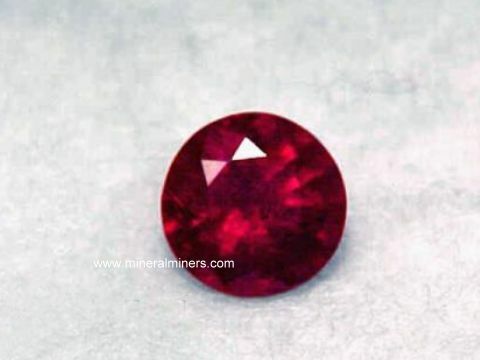 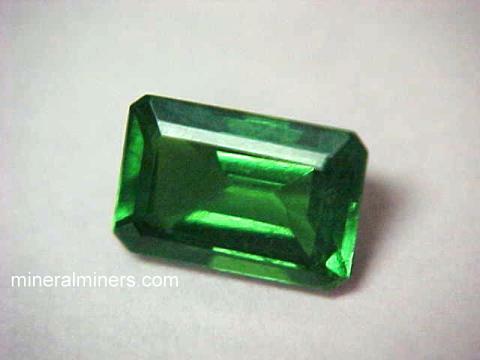 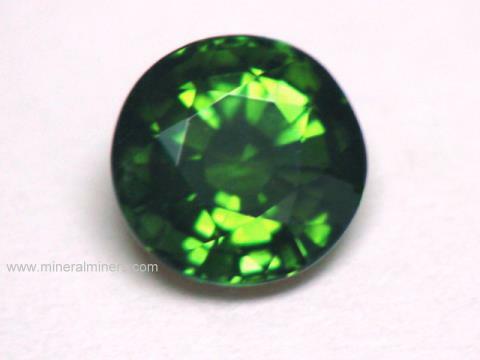 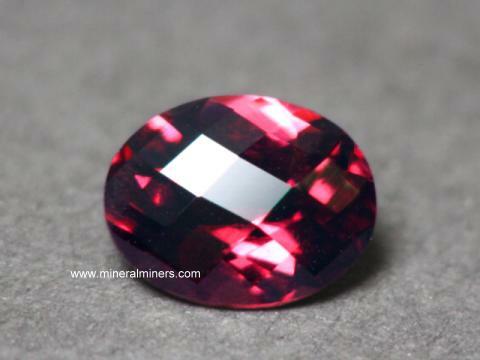 We also have a page displaying natural tourmaline gemstones of all colors. 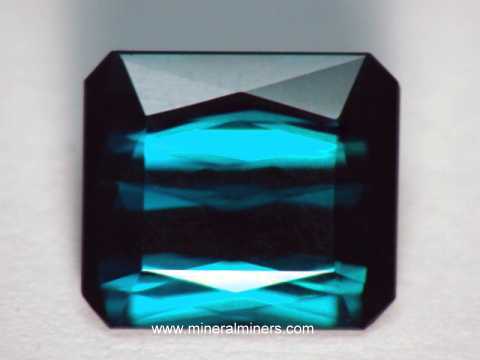 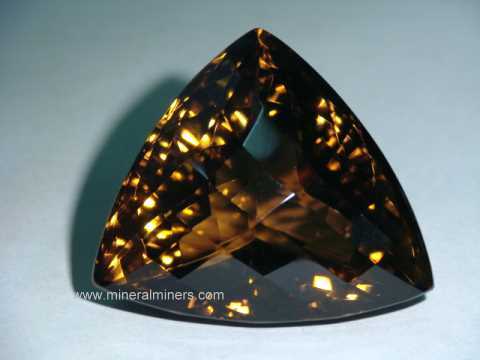 We have been mining professionally for aquamarine, citrine, kyanite, topaz, black tourmalines and other gem materials for more than 30 years, and we have a very large variety of natural gemstones available in many different minerals. 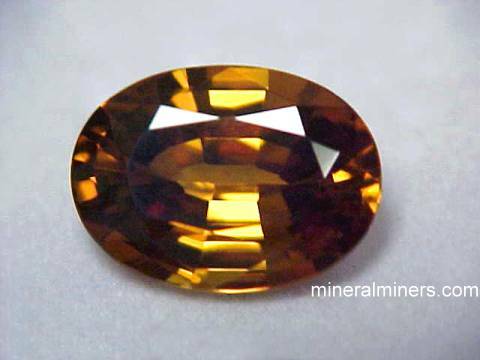 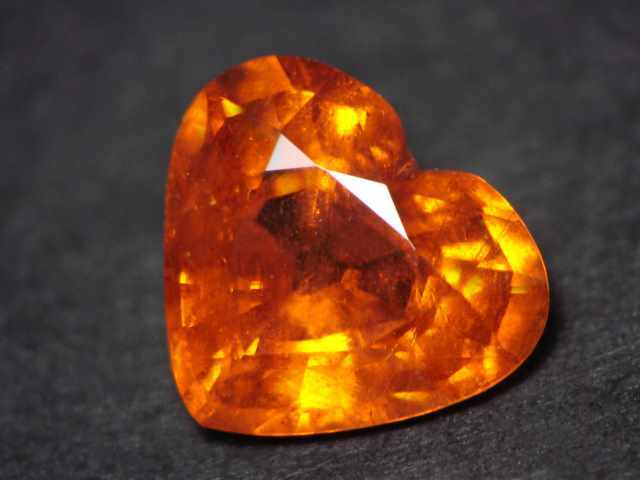 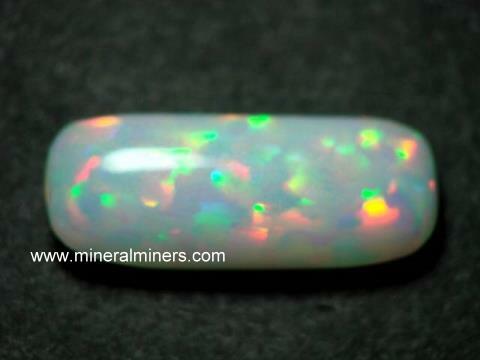 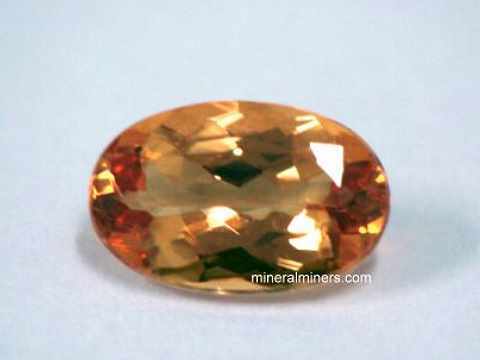 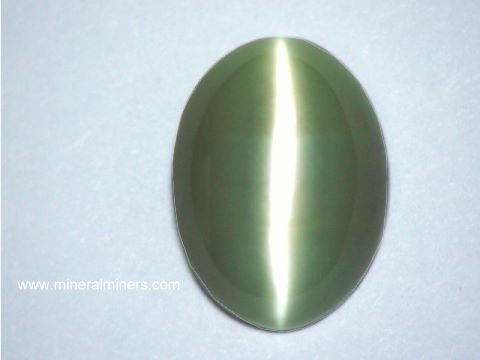 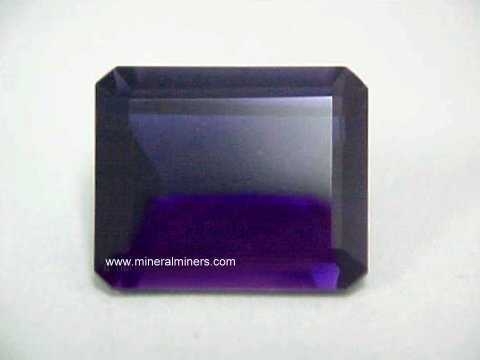 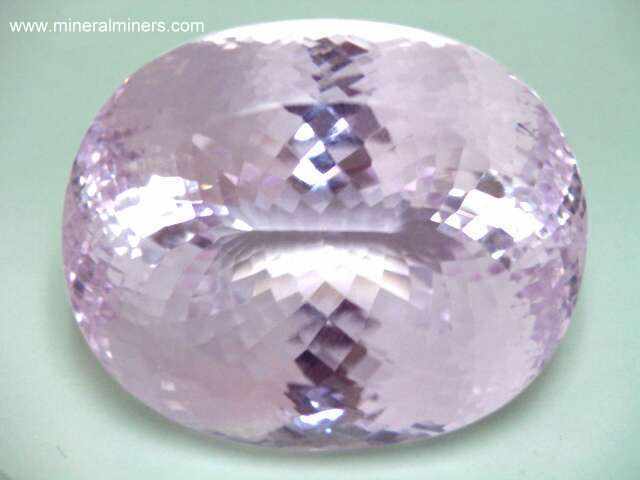 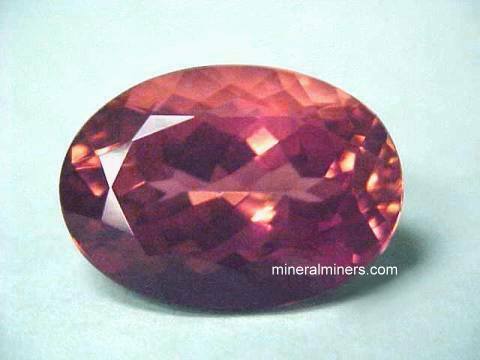 See the links below for a selection of superior quality natural gemstones. 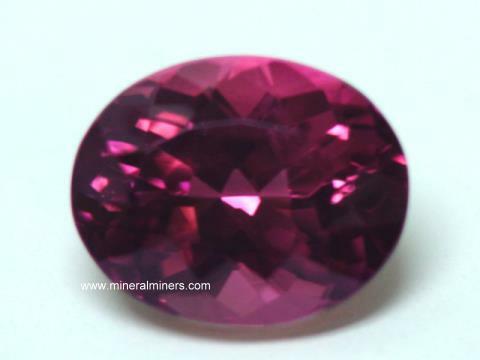 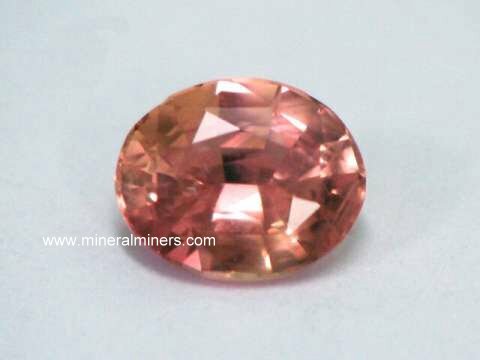 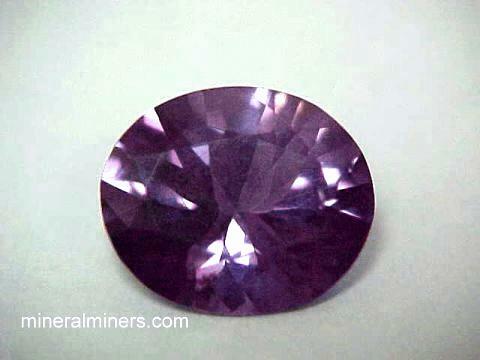 Be sure to see our pages displaying natural pink tourmaline gemstones & kunzite gemstones. 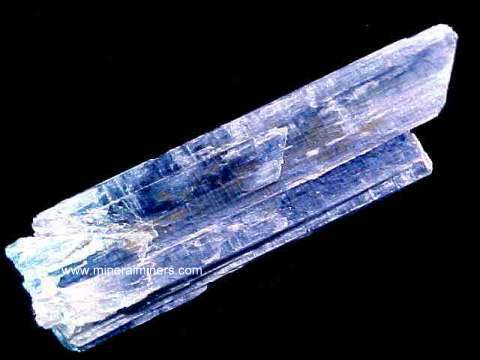 Each one of our kyanite gemstones is completely natural, and they were mined in Nepal. 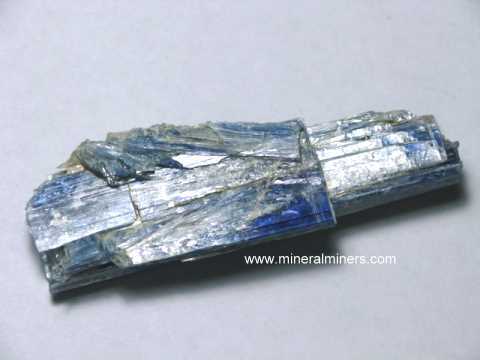 Here at mineralminers.com, we do not have any heated or treated kyanite gems, each kyanite gemstone is 100% natural! 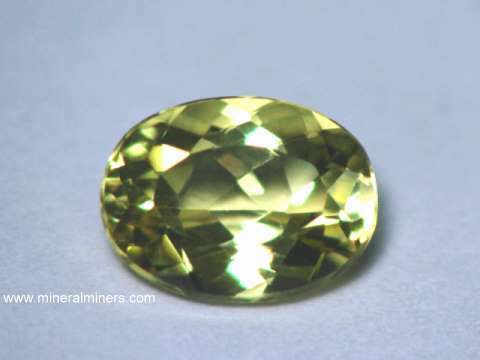 We specialize in superior quality natural kyanite gem and jewelry items. 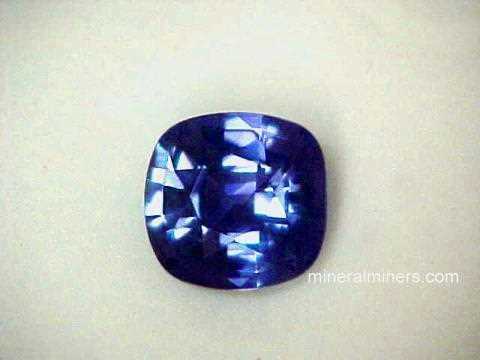 We do have more kyanite gemstones in stock. 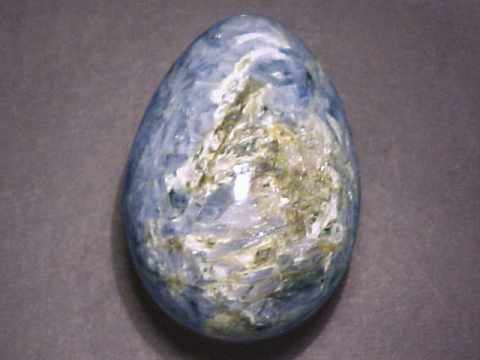 See also our page displaying handcrafted blue kyanite eggs, and our genuine blue kyanite earrings & other kyanite jewelry items. 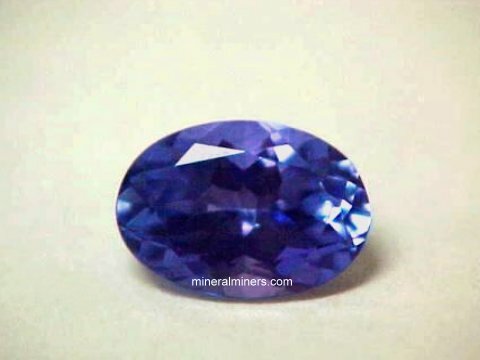 Would you like us to inform you when we add more natural color blue kyanite gemstones on this page? 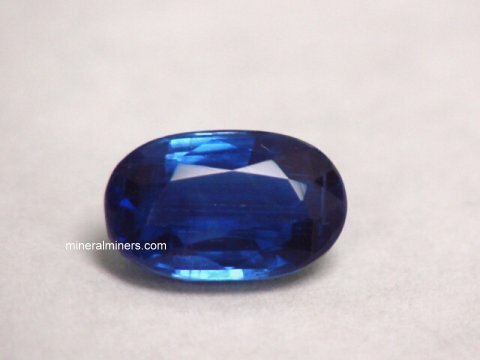 We do have additional inventory of rare quality blue kyanite gemstones in stock, so be sure to let us know if you have any natural color blue kyanite gemstone special requests.